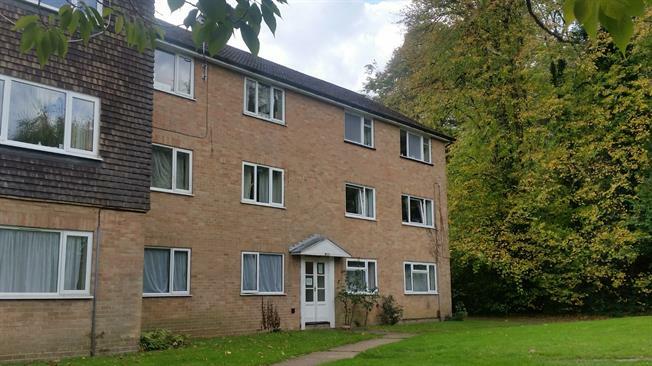 2 Bedroom Flat For Sale in Redhill for Asking Price £255,000. We feel this home is a perfect first home or investment purchase. The quiet surroundings appeal to many whilst at the same time being close by to numerous amenities. Accommodation includes an entrance hall with storage cupboards, a living room, a separate and generous size kitchen whereby double doors open out into the living room if you want an open plan space, two bedrooms and a bathroom with white suite. Features to note include double glazing and gas central heating throughout plus along lease.